Unseeded American Sloane Stephens lifted the US Open women's singles title on 9th September 2017. 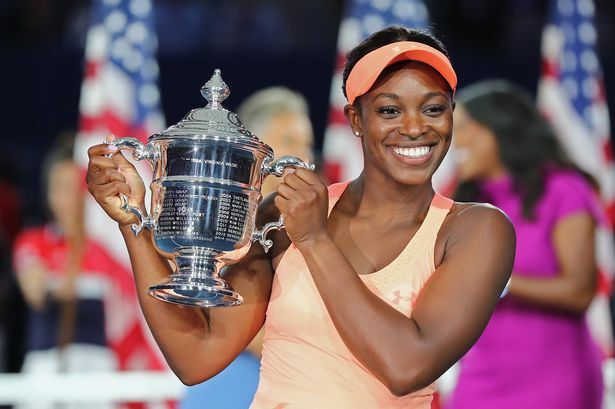 Sloane ranked 83rd completed a spectacular return from injury to beat 15th seed Keys 6-3, 6-0 in the finals. She is the second unranked player to win a US Open title since 2009. The tennis star is the daughter of late NFL running back John Stephens and All-American swimmer Sybil Smith. She began playing tennis at age nine and made her professional debut in 2007. The 24-year-old was ranked as low as 957th six weeks ago went on to become only the fifth unseeded woman to win a major title in the Open era. Sloane stunned Venus Williams in the semifinal.